We are always looking for folks who have sung in their past lives, either as soloists or choir members. 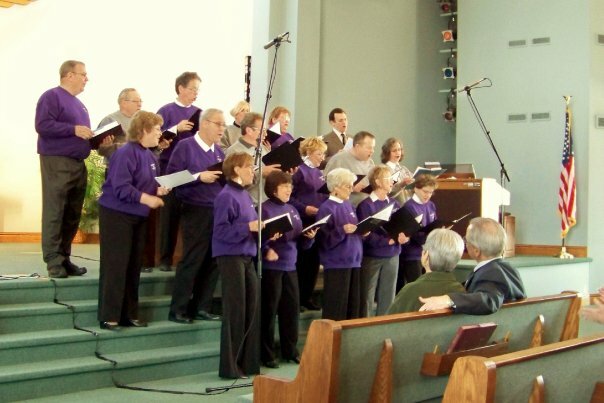 Our choir members are warm, friendly folks who truly are an expression of God’s grace and love. We’ve been together almost seven years. Anyone and everyone would be welcomed with open arms. If you’re interested in joining our choir, please talk to our music director, Anne Hartupee.